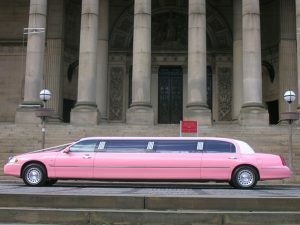 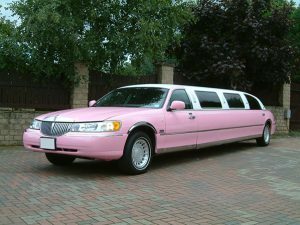 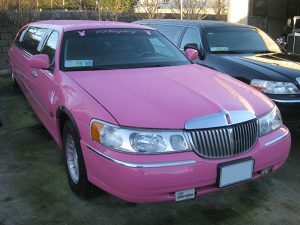 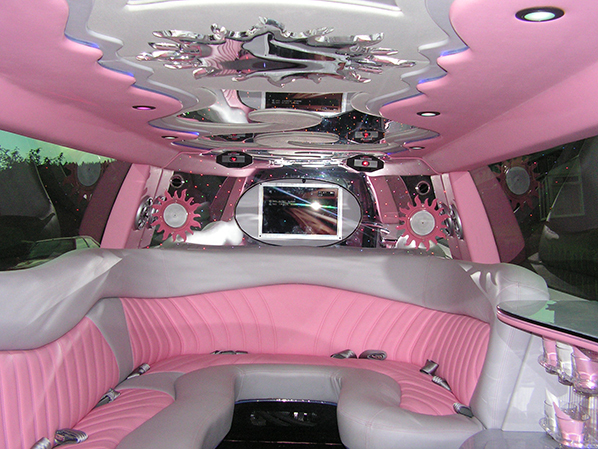 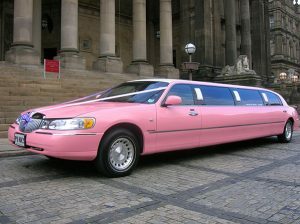 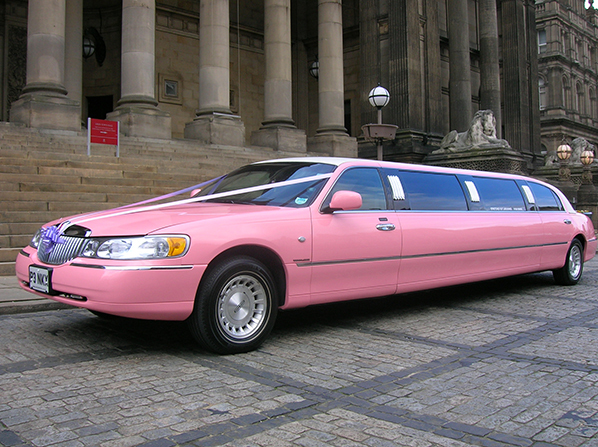 Millennium Limousines has been in business since 1997. 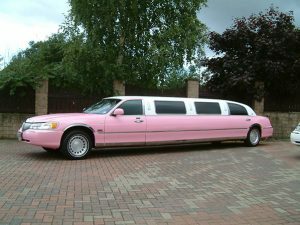 Since then the company has developed an amazing fleet of more than 100 vehicles. 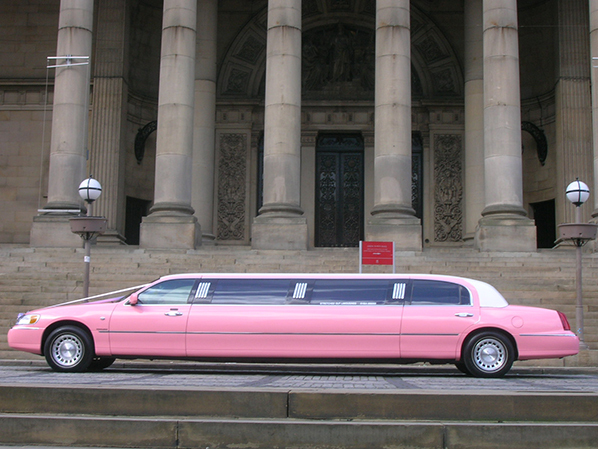 We cover the whole of the North East including Towns and Cities such as Whitby, Redcar, Middlesbrough, Hartlepool, Darlington, Durham and Newcastle..